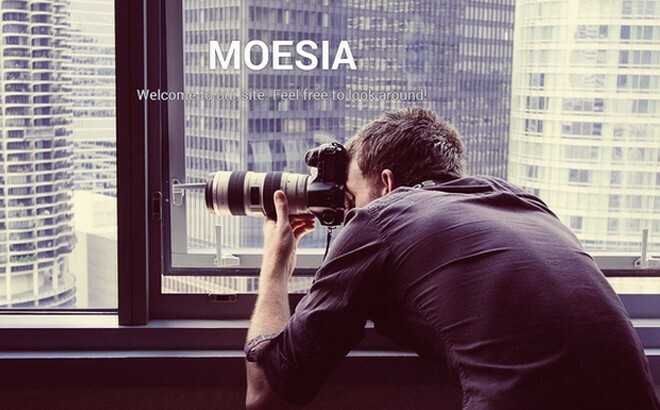 Moesia is a beautiful free WordPress theme created and designed by the folks from aThemes. This is a wonderful and creative theme. It is perfect for all kind of business, company, corporate websites and blogs. The layout is fully responsive and adaptable. Meaning the theme (your new website) will look absolutely awesome and perfect in all devices, regardless of size. No matter if your visitors use a mobile phone, tablet or a computer. You got it all covered. Besides Moesia is beautifully designed, it comes with tons of great features and options that you can check out below. In order to use Moesia for the first time you can use the theme as it is. If you want more power and functionality you should first install two plugins. Page Builder by Site Origin and Types. Before you install the theme I recommend you first read the documentation so you can install and set up the theme the best way possible. Once you have installed the Page builder. 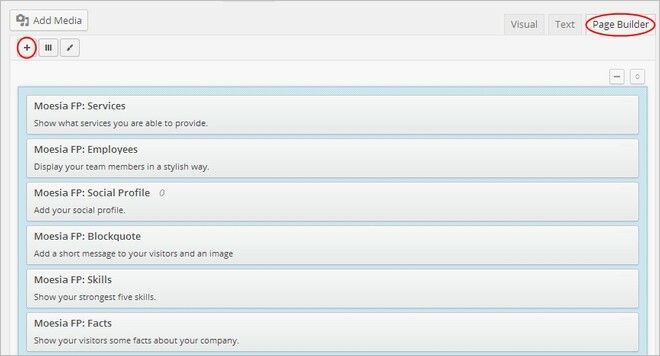 You now have full functionality to create and build a great online presence with this theme. You can choose from 11 predefined blocks and build a homepage that best suits your website or blog. Each block can have a parallax background image and its own set of colors. 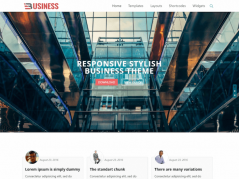 Moesia is a flexible and powerful WordPress theme. Featuring cool animations and effects, a parallax header, Google Fonts etc. 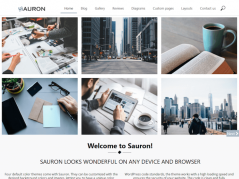 This is simply a great looking and modern free WordPress. 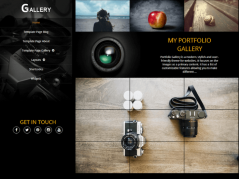 Check out more great features and options that are included in the theme.